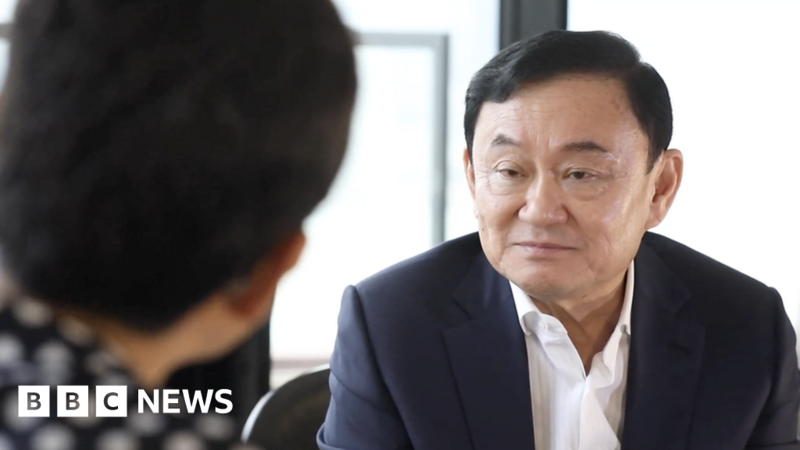 In an interview with BBC Thai, former prime minister Thaksin Shinawatra alleges there were “a lot of irregularities” in Sunday’s election in Thailand which have left him worried. The Pheu Thai party, linked to Mr Shinawatra, is one of two frontrunners to form the next government – the other is the military-linked Palang Pracha Rath Party. Official results of the election, the first since a 2014 coup, are due in May.